Great place to begin a new and better future. An office job is not for everyone…especially if you like horses. 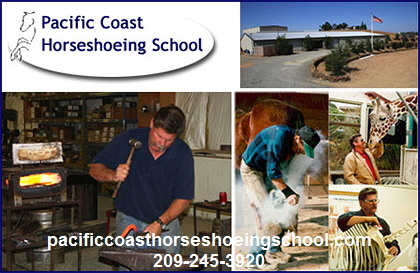 There are excellent educational opportunities here for those who wish to make their future working with horses. 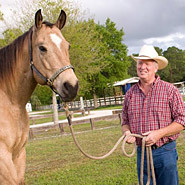 Be sure to spend time over the phone and email obtaining all the information necessary to find the School that will help put you on the road to the right Equine Career Choice.